Check out our new Learning Management System: Safetyhub! 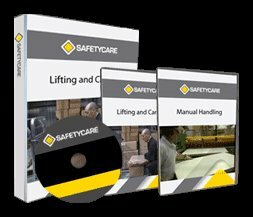 Let us introduce you to Safetyhub: Cross-platform Safety Training Video Streaming with Assessments and Trainee Management. Safetyhub is a giant leap forward in how safety training video content is delivered! Safetycare videos can be streamed and viewed on any device. iPhone, iPad, PC, Mac, Android, you name it. If you want to train a group of people by presenting a video on a large projector - easy. Or maybe your staff have iPhones and you would like them to train on those. No problem. Any combination. Any device! Please visit www.safetyhub.com for more info!